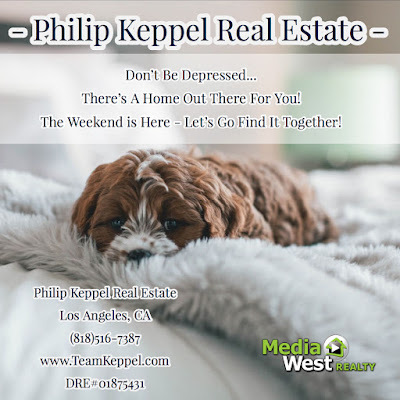 Philip Keppel Real Estate - Los Angeles, CA REALTOR®: There's A Home Out There For You! 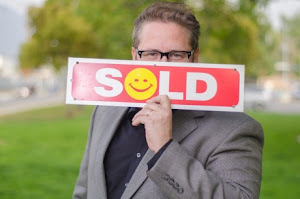 Let's Go Find It Together! There's A Home Out There For You! Let's Go Find It Together!